Everyone hopes to decrease their spending and increase their savings, but no one wants to give up the expensive things that make life fun. 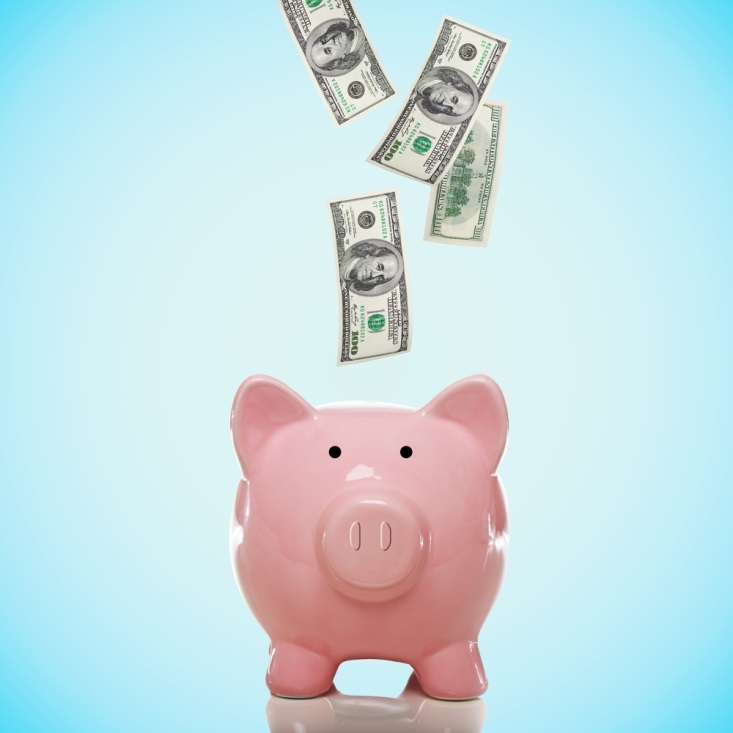 New clothes, fun nights out, and vacations are often the first items to go when families evaluate what to cut and what to keep, but as the year draws on, even the strictest budgeters find themselves cheating to inject some joy into their frugal lifestyles. Fortunately, if you travel to Niagara Falls, you don’t have to feel like you are cheating on your savings. With inexpensive lodging and free activities for the whole family, Niagara Falls will make you feel richer than you can believe. A new year means a new budget, but even if your budget is air tight, we promise you can afford a family vacation to Niagara Falls. Here’s how. The city and its residents are so proud of its natural wonder, the three exceptional waterfalls that comprise Niagara Falls, that they want as many people to see them as possible. That’s why there is no charge for seeing the Falls, and there never will be. 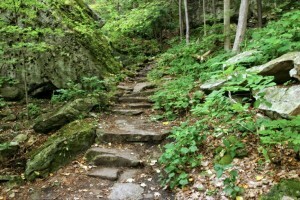 There are hundreds of parks and walkways situated around Niagara Falls that provide excellent sightseeing, and you can easily spend days (or weeks) exploring the Escarpment for a picture perfect view. If you are willing to spend a little for a more exclusive view of the waterfalls, seek out tickets for the Hornblower Niagara Cruises boat ride or the Journey Behind the Falls, both of which bring tourists up close and personal with the roaring Falls. If you are looking for a free activity to get your heart pumping, there are fewer livelier places in Niagara Falls than Fallsview Casino. If you don’t have the cash to gamble in any of the casino’s 150 table games, you can just as easily watch others risk their well-earned dollars and be rewarded with impressive prizes. Plus, the casino has more than 225,000 feet of retail space, and window shopping is always in season. Much like with the Falls, the city wants visitors to revel in the natural beauty of the region, which is why the green spaces around Niagara Falls are free for adventure. 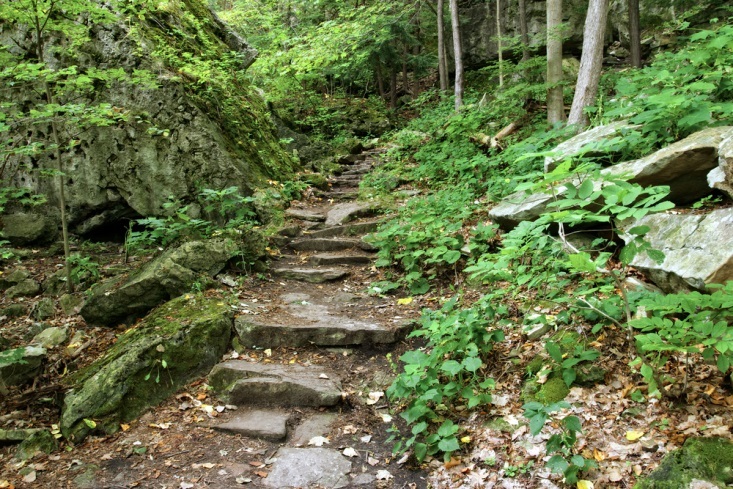 The Niagara Glen is one of the best places to hike in the Niagara area because of its proximity to the Niagara gorge and its wealth of indigenous flora and fauna. For a little more action, watch the avid boulderers who conquer the park’s cliff faces without aid of ropes; you may be inspired to climb a few rocks yourself. Alternatively, check online for any nearby geocaching, as the park is a popular spot for hidden treasure. Niagara Falls has had deep spiritual and natural significance in the lives of every culture that has discovered it, which should the history of the area rich and important to any modern visitor. The Niagara Falls History Museum is devoted to teaching people about the geological and cultural history of Niagara Falls, and its rotating exhibits explore complex concepts like nature and community. While the Niagara Falls History Museum usually charges a small fee for entry, you can visit for free on Thursday evenings. Sometimes, the museum even presents free movies, dances, or presentations for general enjoyment.